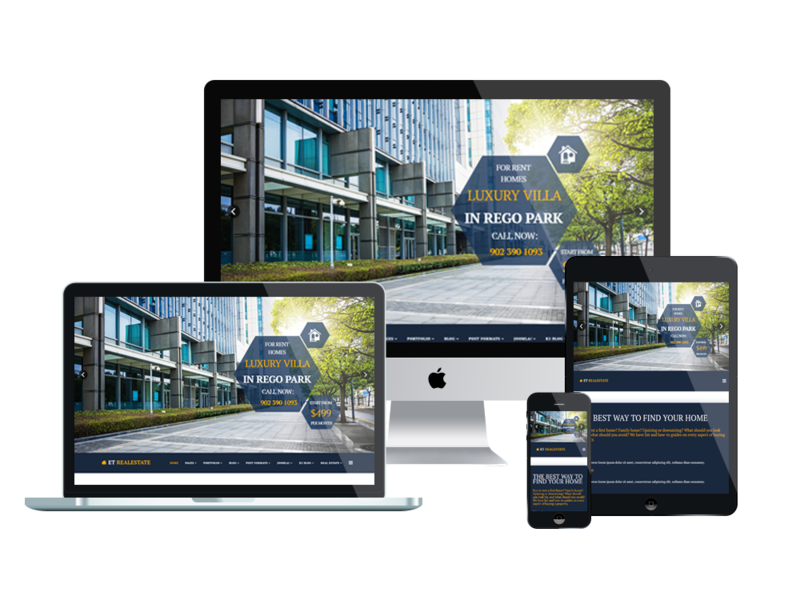 ET Real Estate is Responsive Joomla! 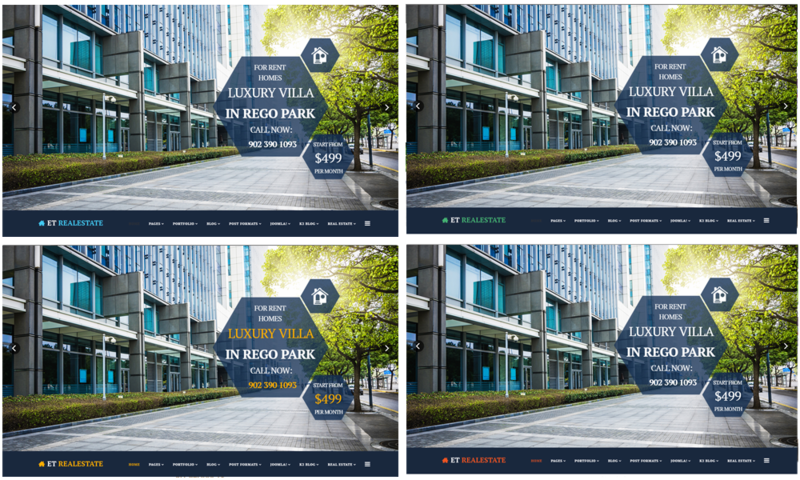 template that targets for best real estate websites. Joomla Real Estate Template comes with Page Builder for layout, Shortcode for present content easily, Support Font Awesome and K2 extended style. Joomla real estate template free is fully customizable – any design aspect can be easily modified, e.g. visuals, typography, palette, etc. Well-organized content sections and thought-out navigation facilitate the search of necessary info. And go with a pack of extra features that make them great solutions for building professional projects. Your real estate website will be accessible from any browser and device so that visitors can view it from anywhere with an internet connection. This enables estate agents to reach the broadest possible audience for your properties. Take a closer look at the professional-looking, yet stylish themes to create the real property website of your dreams! Real Estate Listings support by DJ-Classifieds extensions, get DJ-Classifieds license with 30% OFF now (private coupon, contact us to get it) to receive update, download and support from extension author.